Home » Celebrating our 30th Anniversary! 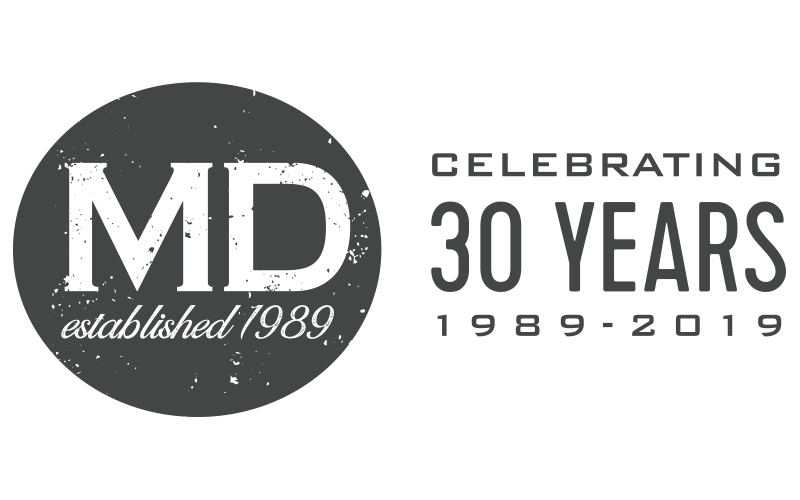 Hard to believe MD Packaging is celebrating our 30th anniversary!! We have been providing packaging automation and inspection solutions since 1989 and are considered industry experts when it comes to x-ray, check weighing, metal detection, induction sealing, case forming, case packing, labeling, tray forming, palletizing and stretch wrapping. 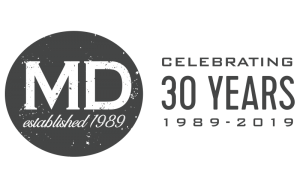 We have lots of exciting stuff planned for our 30th year…stay tuned for more details!